KathyEliscu.com » Not Even Dark Chocolate Can Fix This Mess! 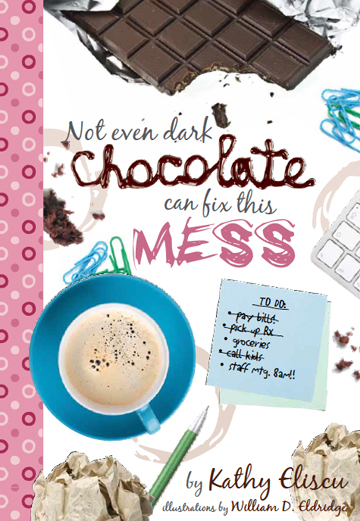 Not Even Dark Chocolate Can Fix This Mess! If you prefer to order it on Amazon, click here. 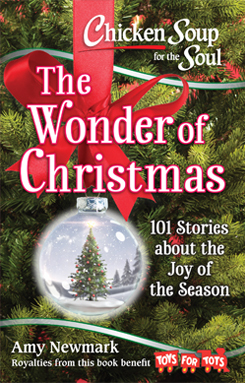 Kathy’s story “Unpacking Christmas” is in the new Chicken Soup for the Soul: The Wonder of Christmas! Details below!! Chicken Soup for the Soul: The Wonder of Christmas is a lovely collection of 101 true stories, from hilarious to sweet and sentimental, capturing those special holiday moments. Meanwhile…I am available for book signings and speaking engagements at clubs, groups, libraries, and charitable events. Please contact me directly at keliscu@maine.rr.com – Thanks! Order “Not Even Dark Chocolate…” for yourself, your female relatives and friends over the age of whatever-is-the-acceptable-age-to-hear-bad-words, and for evolved males who like to laugh!! It’s a GREAT birthday, retirement, holiday, any-day gift! CHICKEN SOUP FOR THE SOUL: THE WONDER OF CHRISTMAS is family-friendly! If you would like a signed copy of this book, please email me at kathyeliscuwriter@gmail.com and we can work out arrangements. Massachusetts readers – Westwinds Bookshop in Duxbury, MA now carries Not Even Dark Chocolate Can Fix This Mess. Thank you to Lydia & Jane who run this FABULOUS shop!! Please support your local indie bookstores! Occasionally I can do these events outside of Maine. We’ll talk. RADIO!! I was honored and so happy to be interviewed by John McDonald, Maine’s Storyteller and author, on Sunday, July 12, 2015, during his morning show on WGAN AM 560 on the dial. I had so much fun! Hear the podcast at http://wgan.com/podcasts/kathy-eliscu-7-12/ – oh, and ignore the part where I gave the wrong date for the Beyond The Sea book festival 2015. Apparently the coffee hadn’t kicked in yet. 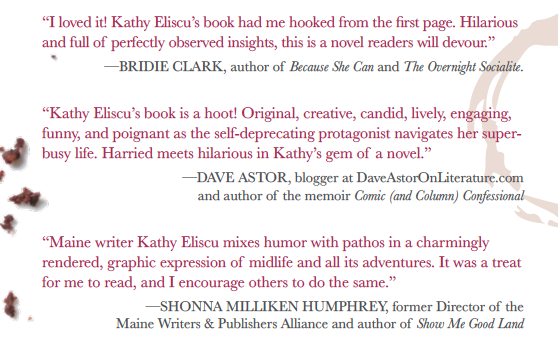 So happy to hear from readers that this novel is being enjoyed! If you wish, I would love great reviews on Amazon and Goodreads. Thank you! 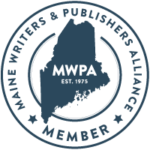 Proud member: Maine Writers and Publishers Alliance & the National Society of Newspaper Columnists! 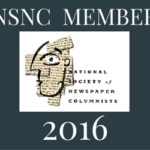 Kathy Eliscu is a retired RN and humor writer whose column “Lightly Roasted” has earned her two National Society of Newspaper Columnists awards – in 2012 and 2018! 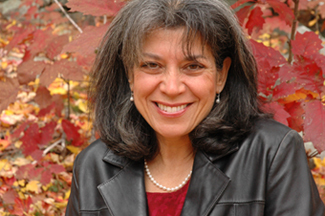 Her work has appeared in Maine Women magazine, My Generation Maine magazine, the Maine Sunday Telegram, Employment Times, and Advance for Nurses. When she’s not writing, she can be seen searching for the perfect dessert. WILLIAM D. ELDRIDGE, cartoonist, has retired from working in the mental health field. He lives at his farm in West Poland, Maine, and is working full time as an artist.